Adam Clarke takes the men’s honours as Emma Pallant tops the women’s list. Here are the fastest UK parkrun times on Saturday (November 10). Adam Clarke ran a quick 14:39 at the Hastings parkrun to record the fastest men’s time across the UK this week. 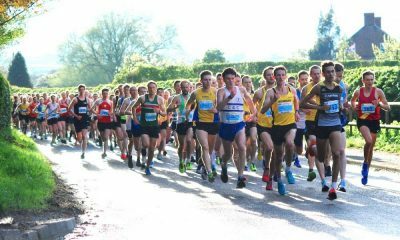 The Aldershot, Farnham & District runner, who has a parkrun best of 14:14, was taking part in the Saturday morning event for the fifth time. 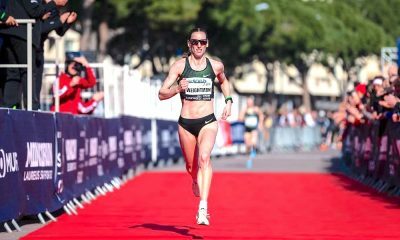 Earlier this year, Clarke clocked an impressive 5k road personal best of 13:57 at the Ipswich Twilight 5k. Triathlon star Emma Pallant was the fastest woman in the UK on Saturday after running 16:49 at the Bushy parkrun. The two-time world duathlon champion and former British track athlete was taking part in her 12th parkrun. 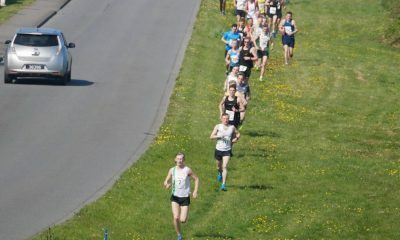 The Bushy event also saw the men’s second fastest time this week after British international Jake Wightman’s 15:14 run. It was parkrun number 18 for Wightman who had a superb season on the track winning Commonwealth and European 1500m bronze medals. Hannah Doran ran 17:04 at the Braunstone parkrun to claim the women’s number two spot. 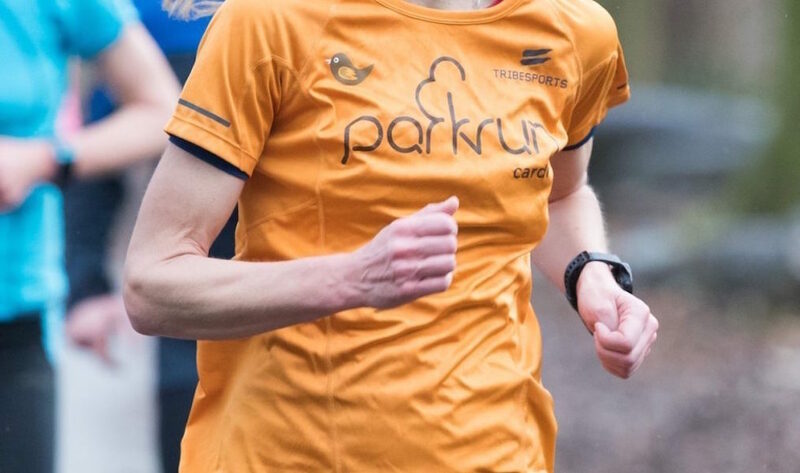 It was a parkrun best for Charnwood AC athlete who made her half marathon debut last month clocking 81:42 to win in Leicester. 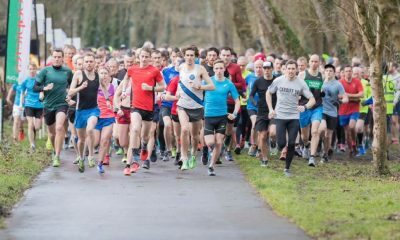 There was one unknown runner who missed out on the men’s top 10 after a 15:34 run at the Mile End parkrun.